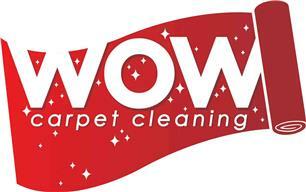 WOW Carpet Cleaning - Professional Carpet Cleaners - Cleaning Services based in Haslemere Road, Hampshire. Invoice history based on 179 reviews. Cleaner, Softer, Fresher! Carpets, Rugs &Upholstery!!! We offer the best clean money can buy! Our truck mounted and high powered portable systems will clean deeper and leave them cleaner, softer and fresher and with super quick drying times!!! Please call or email for extra info & survey/quotes. We also have an office in Southampton.